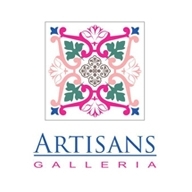 Artisans Galleria offer quality handicrafts like blue pottery, ceramic tiles, clothing, crochet, knitting, camel skin and wood craft at your doorstep Internationally. 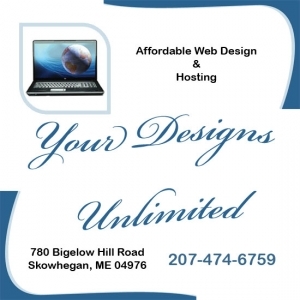 Kevin Coture Photography is located in Skowhegan and is available for weddings, high school seniors, family portraits and events. 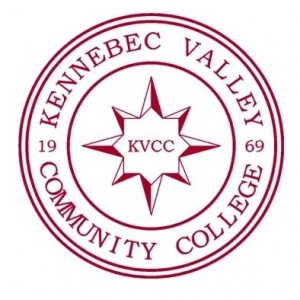 Kennebec Valley Community College is 1 of 7 community colleges in Maine. KVCC prepares full-time and part-time students to enter the job market, to transfer to colleges and universities, and to achieve their professional and personal goals. 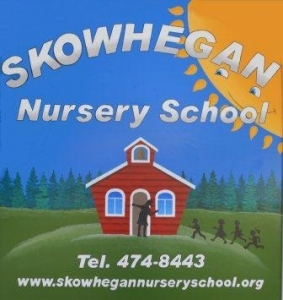 Programs and services support the economic growth of the community in response to changing needs. 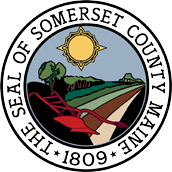 In 2011 and again in 2012, KVCC was named one of the top community colleges in the nation by the Aspen Institute, placing in the top 10 percent of 2-year colleges based on student success rates. The College has campuses in Fairfield and in Hinckley.